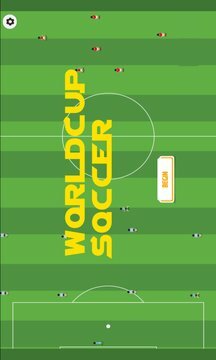 Be a part of the World Cup playing this game in three different modes. Quick match, Championship and Penalty mode. Choose your team and win the World Cup if you have what it takes.